A brief overview of our work, visit our section before and after. Do not hesitate to ask for a free quote click here. 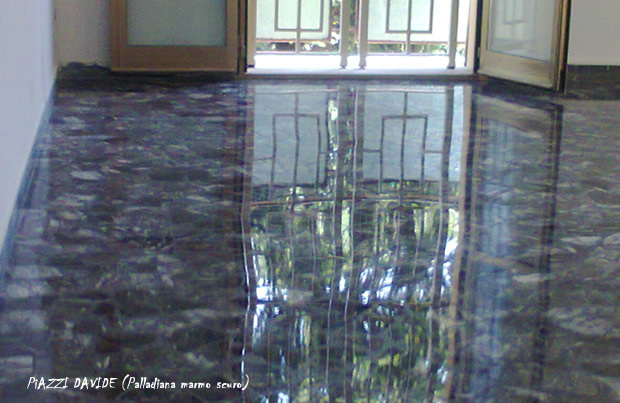 Read the page of tips to keep you on your newly polished floor click here. 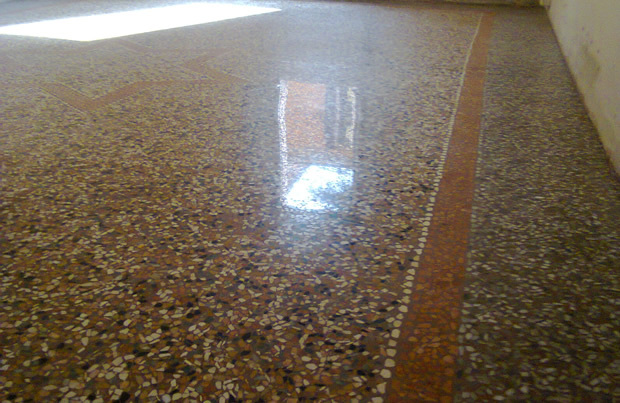 The company Piazzi Davide for over 25 years has specialized in grinding and polishing lead and operates mainly in Bologna and province in Italy and in all the world. The company is able to address and solve problems for each type of surface, even the most difficult. 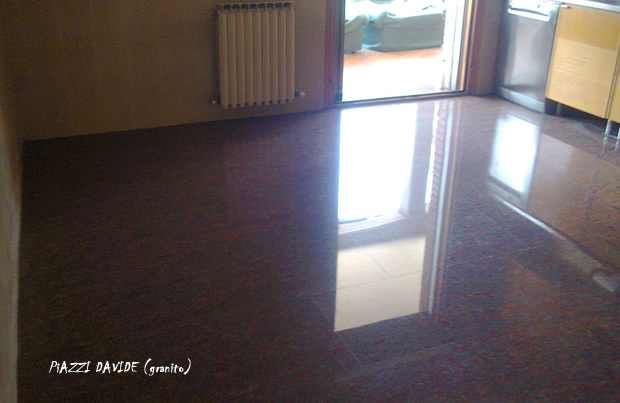 It deals with sanding and polishing lead marble floors, Venetian grits, stairs condo, top polishing bath / kitchen, window sills and granite floors. 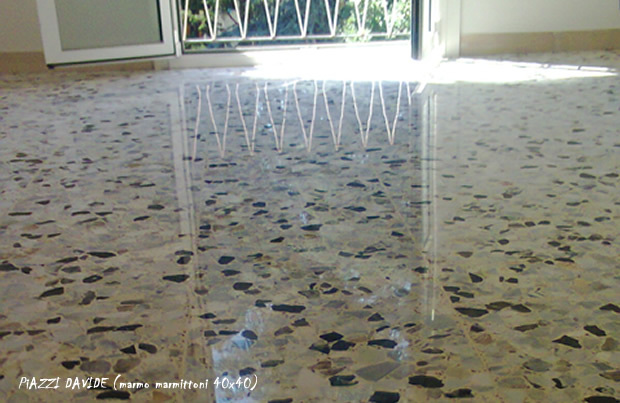 Cleaning and treatment cooked in wax or water-repellent, stain-resistant treatments stones and cement. 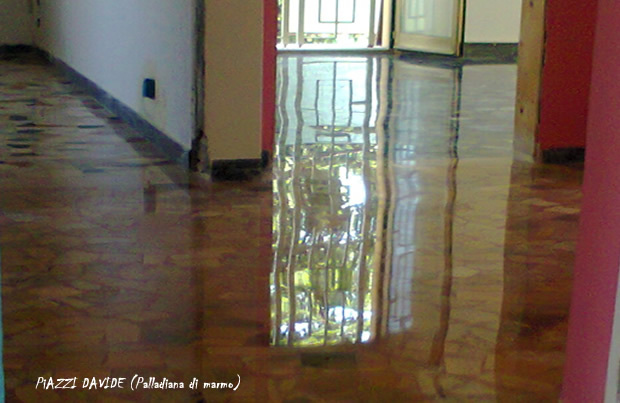 Our best value is to pay more attention to the finish with the proper shade of your floor, to get the best result. 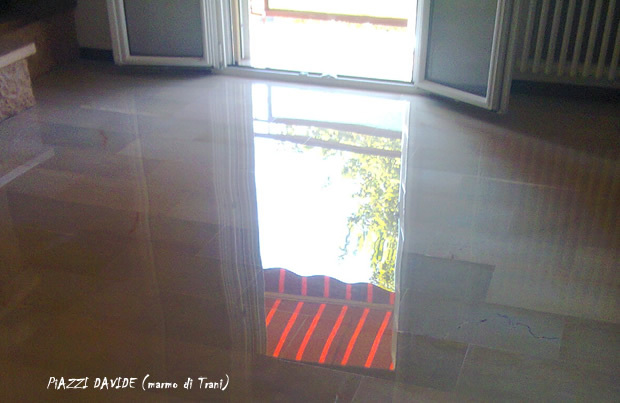 15.08.2013 How to take care of their floors. 11.08.2013 What to avoid in order to maintain long-gloss.